Become a stronger advocate with Memo to Members! – The John D. and Catherine T. MacArthur Foundation and CSB consulting. Online Housing Resources: Current Landscape & Usage. October, 2011. How did you start off the week yesterday morning? If it wasn’t with Memo to Members then you should join the 4,000+ housing advocates who get NLIHC’s acclaimed weekly newsletter e-mailed directly to them every Monday morning. 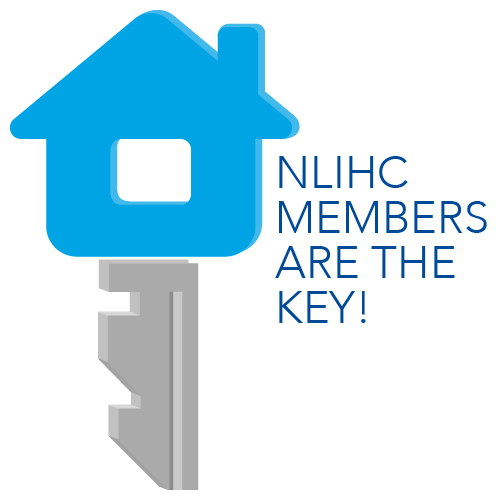 It’s easy – by becoming a member of NLIHC, you can stay up-to-date with all the latest housing-related news from Capitol Hill, HUD and the Administration; the latest research on housing and related issues; and major updates from our state coalition partners and other housing advocacy organizations from across the country. Read by everyone from community and resident organizers to reporters to members of the Administration and Congressional staff, Memo is a must-read for any housing advocate. Support this critical publication by joining NLIHC today! Already getting Memo? What’s your favorite part of our weekly newsletter? Is it the in-depth coverage of housing policy developments, the review of important new research reports, or the updates on events and resources we think advocates would like to know about? Let us know, and thanks for your support! « We need the facts – We need the ACS.